Time to make some lanterns! VyStar Credit Union members join us for a FREE Lantern workshop. We will supply you with a lantern and all the supplies needed to create a unique, festive design or Valentine Theme. 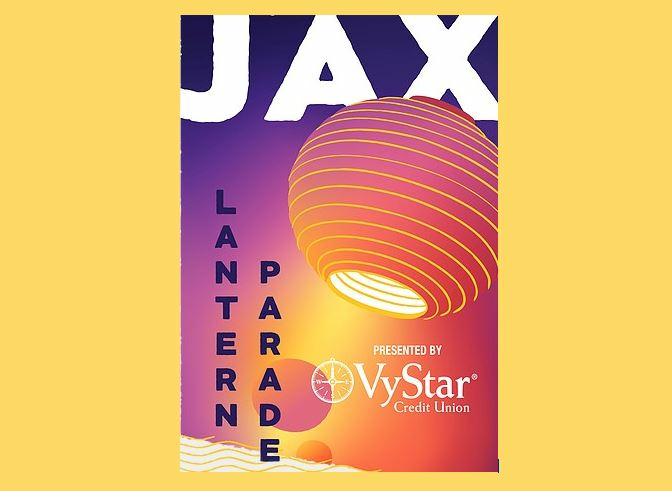 Then join us on February 16th at the Lantern Parade to show off your creation.